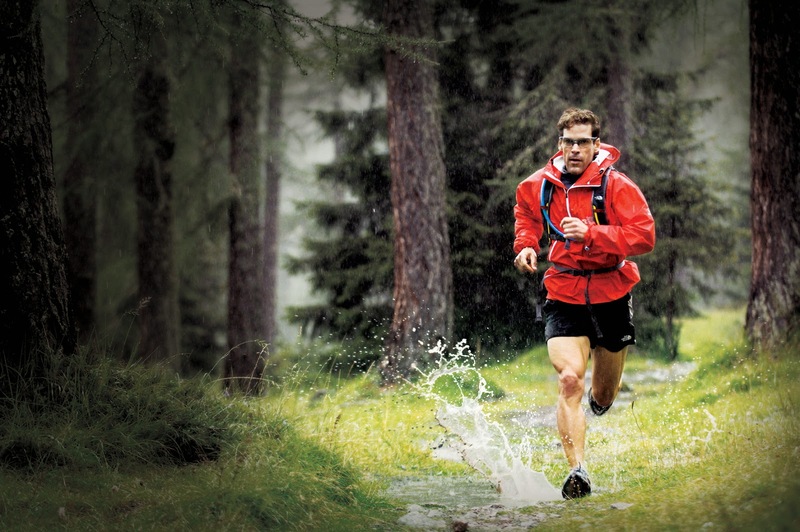 Dean Karnazes will run in anything. 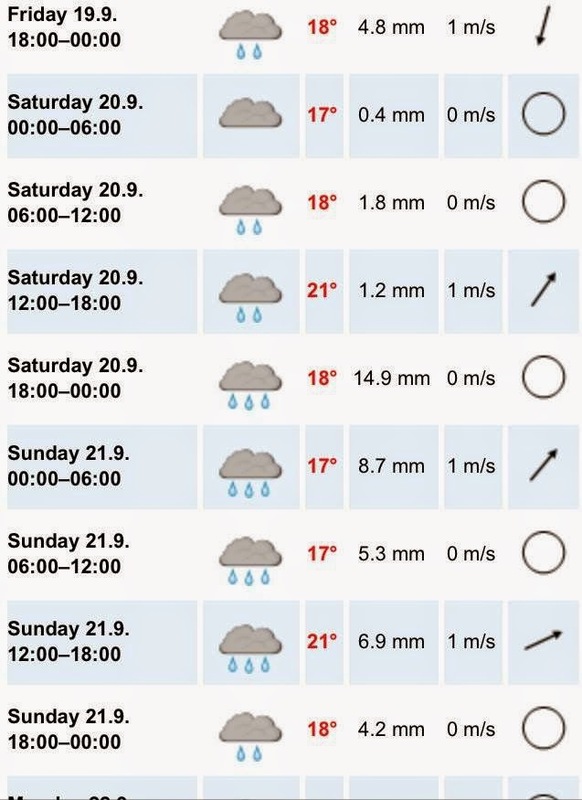 Ok, so the forecast for the Vietnam Mountain Marathon in Sa Pa this weekend isn’t looking so hot, but chances are slim that rain will stop play. Yep, that’s the forecast for this weekend ..
You see, when you’re a trail runner (and everyone headed to Sa Pa this weekend is or will be! ), rain just makes things that much more FUN. The best part about trail runs in the rain is splashing puddles and getting mud everywhere. It’s makes me feel like a kid again and puts a big, goofy grin on my face. For those who have spent rainy days indoors and sidestepped muddy puddles, come let loose. 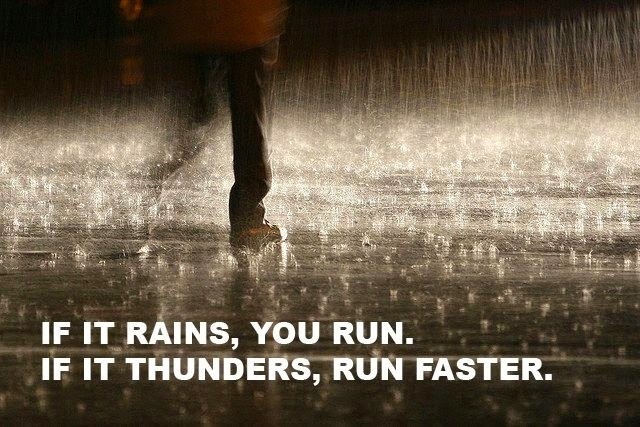 You’d be surprised how liberating running in the wet can be. 1. There’s no such thing as bad weather, just bad clothing. It’ll be cooler in the mountains, and getting wet will definitely encourage a chill. It’s not the tropics anymore up there. 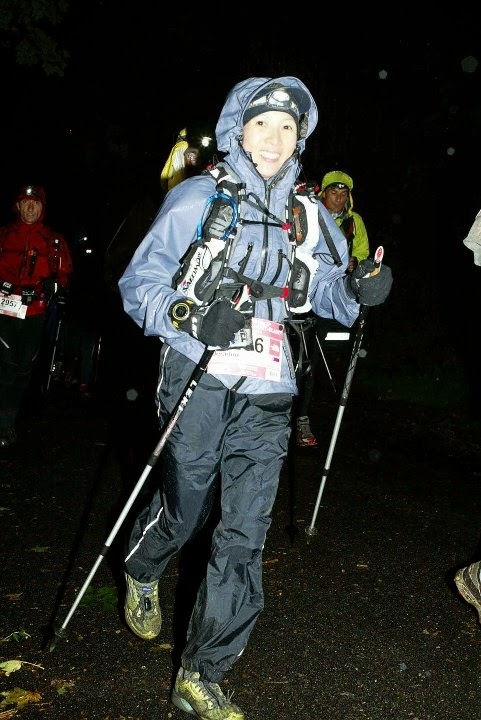 Be prepared, keep your body warm and dry with the right choice of clothing. This doesn’t mean more clothing, just smart layers. Ideally have a lightweight, breathable shell with a hood that’ll keep you dry. Your legs will be working the most so keeping them warm shouldn’t be the main priority, but tights will help if you get cold easily. 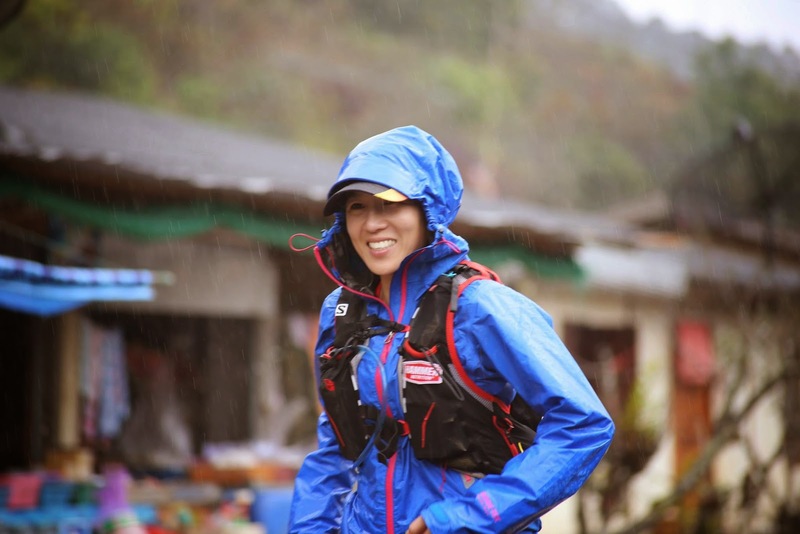 Wear technical layers that will wick sweat and dry quickly. The last thing you want is to have a sweat soaked t-shirt under your rain jacket bringing your core temperature down. I’d have a running vest or light base layer with a rain jacket over, and possibly a long sleeved base layer in case I get cold. These can be tied around your waist if not needed. I’d also suggest a hat or visor. It helps keep the rain out of your eyes and your jacket hood from obscuring your vision. 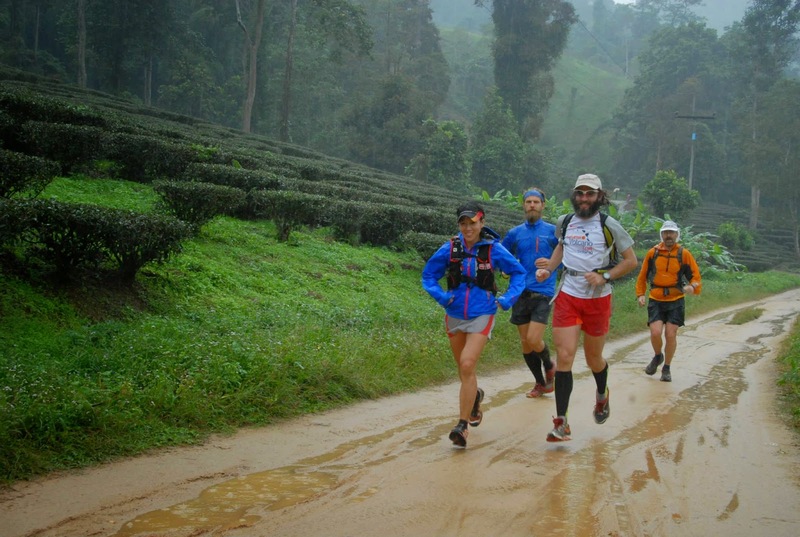 Make sure your shoes have a decent grip, trail shoes are definitely recommended. 2. Warm up before you cool down. Know your body and anticipate what is needed. I make it a habit to put warm layers on the minute I feel the weather change as it’s hard to warm up and motivate yourself to carry on after you’ve gotten too cold. In the rain and mud, the trail can look very different. Hazards can be hidden so tread carefully. Some shoes are great on the trail but tend to be slippery on smooth, wet rock, whilst others have a decent grip. You should know when you can trust your shows, and if in doubt, go slow! Shout out to others behind you if you encounter an obstacle or a slippery patch. Ziploc bags are my best friend. I put everything into ziploc bags everytime I race as you never know what might happen. I once had to ‘run’ 4km down a river and ended up swimming in neck-deep water for part of it, lucky I’d waterproofed everything in my pack.